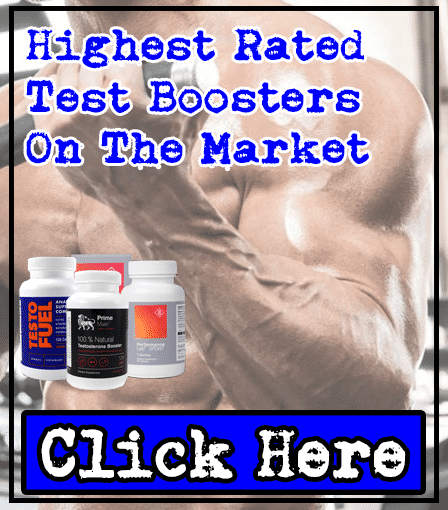 Advanced Molecular Labs Thermo Heat Review | Fat Burner | Worth It? 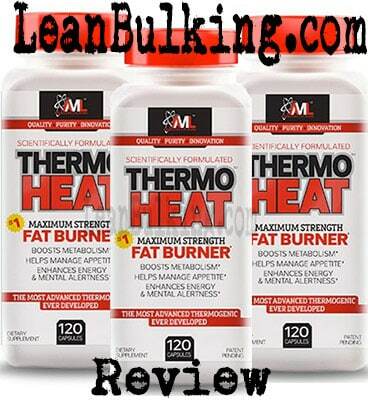 Thermo Heat is a fat burner supplement made by Advanced Molecular Labs (AML). It costs $79.95 for 60 servings, with a serving size of 2 capsules per day. We prefer daily serving sizes of 3-4 capsules, as this allows your body to be topped up with key fat burning nutrients throughout your day - to get the best results. Who are Advanced Molecular Labs? Advanced Molecular Labs are a supplements company that were founded in 1974, so they've been around for a while. 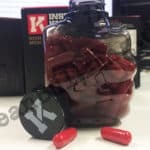 They claim that they were the first company to produce a creatine supplement, along with many others including whey protein - which is a very big claim, considered we haven't seen much from them in recent times. Anyway, the most important feature of a fat burner is its ingredients, so let's see what's under the hood. 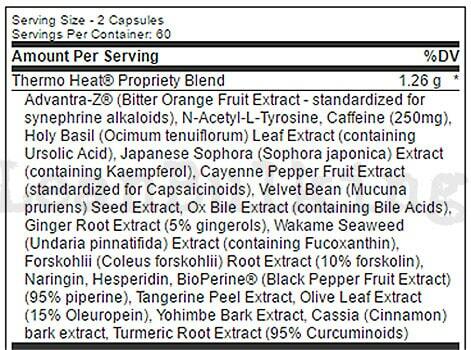 We're not impressed with the first thing we see on Thermo Heat's ingredient list - a HUGE proprietary blend. 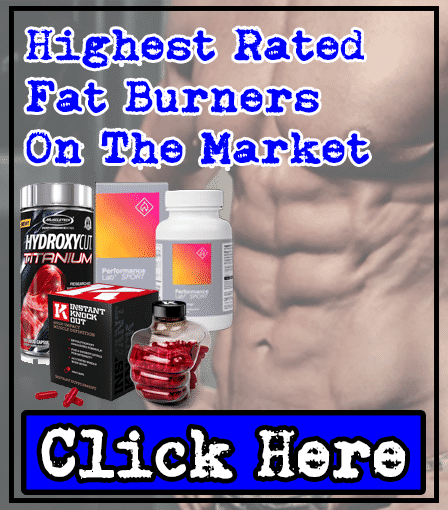 All of this fat burner's ingredients are in this blend, making it hard to read (as well as increasing your risk of side effects). Simply put, these blends are mixtures of numerous ingredients that are only shown to you as 1 quantity (in this case, the 'Thermo Heat Proprietary Blend' is 1.26g). This increases your risk of side effects, as you don't know the dosages of each ingredient inside - especially when it contains ingredients capable of causing side effects such as Bitter Orange Extract. 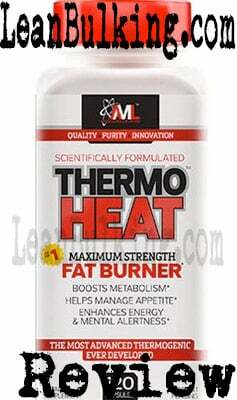 Anyway, we'll take you through the main ingredients inside Thermo Heat - so you can see how good this fat burner really is. This is a stimulant that's shown to promote fat loss. But here's the bad news - it's also been banned in numerous countries after causing numerous side effects. We always recommend that you avoid banned substances; instead, we prefer ingredients such as Green Tea Extract (which is proven to help you shred fat, without causing side effects). Not a good start by Advanced Molecular Labs. L-Tyrosine's a 'brain booster' that's shown to improve your cognition (memory and focus). 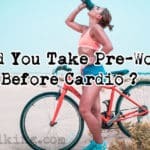 However, it's only useful in a pre-workout when it doesn't contain Caffeine; basically, Caffeine also improves your focus in the gym, so there's no need to have both. As Thermo Heat contains Caffeine, there was no need for Advanced Molecular Labs to include L-Tyrosine here. Advanced Molecular Labs must know how bad proprietary blends are, as they've provided the dosage of Caffeine in Thermo Heat (Caffeine in are large dosages causes jitters). It's a sensible dosage (250mg), so you won't be experiencing side effects from just Caffeine - but as Bitter Orange Extract (Synephrine) is also in this fat burner, both consumed together can cause problems. This is a great example of why we only recommend fat burners that contain 1 stimulant (Caffeine being the best and safest option). This is believed to boost your testosterone and libido - but you don't buy fat burners to experience raised testosterone and libido levels (in case you're wondering, this is why Testosterone Booster supplements exist...). Not only that, Holy Basil isn't even proven to work in any studies. For this reason, we would've preferred to have Green Tea Extract in Thermo Heat. In case you're unaware, Cayenne Pepper is a chilli that's spicy when eaten. Basically, it raises your body temperature - which actually kickstarts your metabolism (allowing you to burn more fat). It's proven to work, and we've all been sweating after eating hot food before - one thing's for sure, it works. Also known as 'Velvet Bean', it's proven to raise both your testosterone and human growth hormone (HGH) levels. However, as we've mentioned with Holy Basil, this isn't a reason why you'd buy a fat burner - meaning it's not needed here. As we've also mentioned, we'd prefer ingredients that're proven to promote fat loss instead - which would've helped us get more bang for our buck. We're grown men, but we just can't avoid laughing at the fact this ingredient sounds like 'foreskin'... Anyway, now that's out of the way, we're actually going to suprise you - no, not in that way. Basically, we laughed at Forskohii - but it's shown to promote fat loss in a few studies. The only issue is that there hasn't been many studies conducted on this, but it looks promising. However, as it's inside the 'Thermo Heat Proprietary Blend', there might not even be a big enough dosage for it to work - the point is, no-one knows the dosages of any ingredient inside these blends. Yes, this is the same stuff you put on your food and cook with. It's more of a bonus ingredient than a key one, as it's shown to improve digestion when consumed in supplements. 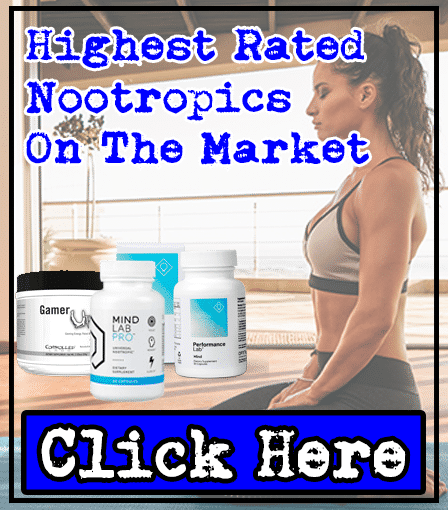 Yohimbe is one of the ingredients we avoid in supplements - basically, it's shown to cause numerous side effects (which is why it's been banned in numerous countries, such as the UK & Canada). For this reason, we recommend staying away from this ingredient; there are many better ingredients that won't cause any side effects (such as Green Tea Extract). 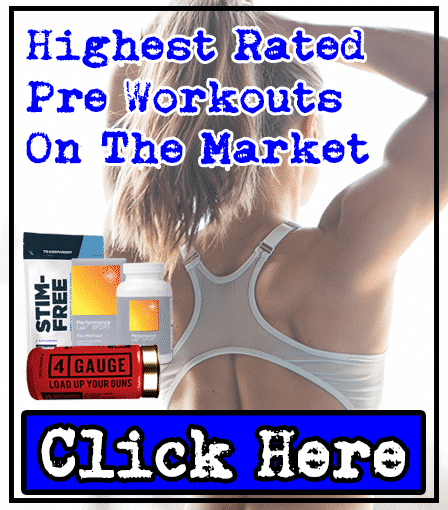 There are 2 ingredients that are likely to cause side effects in Thermo Heat - Bitter Orange Extract (Synephrine) & Yohimbe. These 2 ingredients have been banned in numerous countries after causing harmful side effects - which is why we avoid them. But the fact that all Thermo Heat's ingredients are inside a proprietary blend also increases your risk of side effects (even the safest ingredient can be dangerous in large dosages - moderation is key). You can see from the potential list of side effects why we chose to stay away from Thermo Heat. Why would we spend money on something that could potentially make us feel like sh*t? We've tried some of the best fat burners on the market, and the reason why they were so effective were because they contained safe ingredients that're proven to work - it's not rocket science, which is why we're so surprised more companies don't make better products. 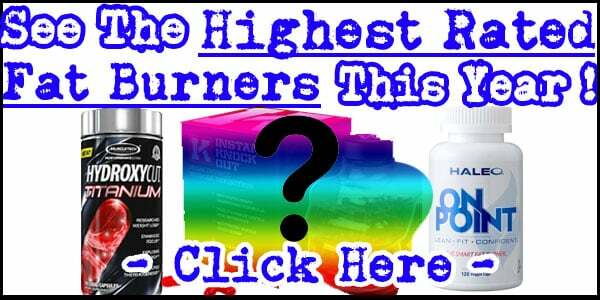 For this reason, we can't recommend that you try Thermo Heat by Advanced Molecular Labs - you can find much better far burners for cheaper than this product ($79.95).